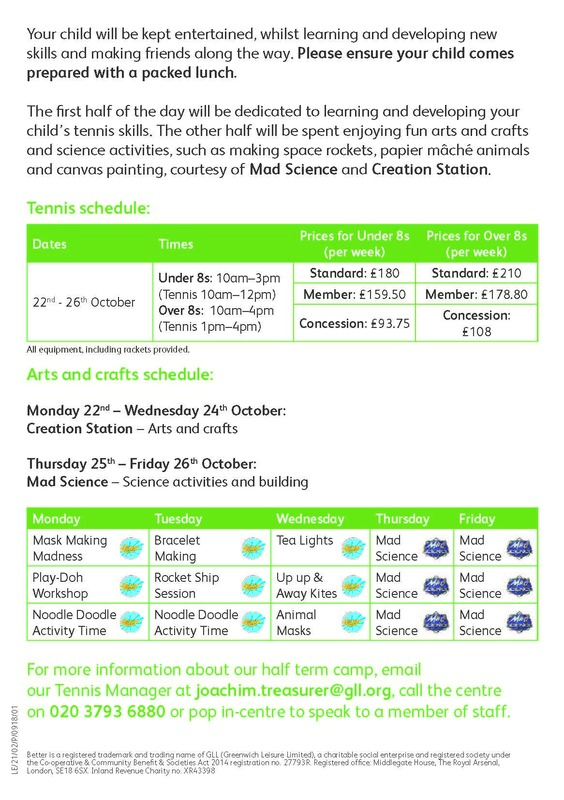 This October come and enjoy full day tennis camps at Islington Tennis Centre and Gym for a whole week of fun, development, games and arts and crafts. 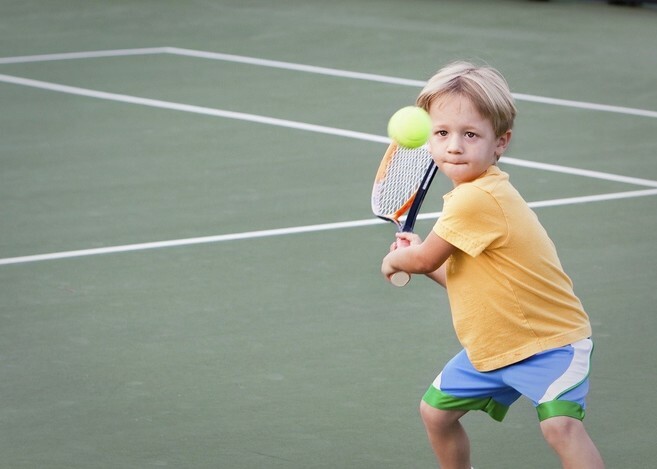 Kids will get the chance to learn and develop their key tennis skills such as footwork, co-ordination, balance, decision making and tennis technique as well as make lots of amazing games and toys throug our partnerahip with Creation Station and Mad Science. Lunch will be at 12pm and the full schedule can be viewed below as well as downloaded on the attachment with this article. Please note, lunch is not provided so please bring a packed lunch.